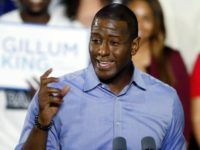 Failed gubernatorial candidate Andrew Gillum has unveiled plans to register enfranchised felons as part of one-million voter drive in Flordia aimed at thwarting President Donald Trump’s chances of winning the crucial swing state in the 2020 presidential election. 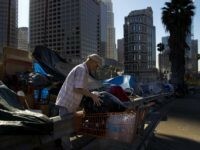 The Los Angeles County District Attorney announced Tuesday that it had busted a large voter fraud ring that had bribed homeless people on L.A.’s “Skid Row” to sign ballot petitions and voter registration forms in 2016 and 2018. 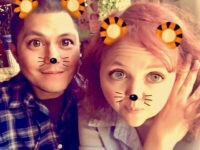 California Secretary of State Alex Padilla does not know if any of the 1,500 people who were improperly registered to vote by the Department of Motor Vehicles (DMV) this year voted in the June primary elections, the Associated Press reports. Former First Lady Michelle Obama decried “the nastiness of our politics” at a campaign-like voting rally for her “non-partisan” voter registration initiative in Nevada on Sunday. 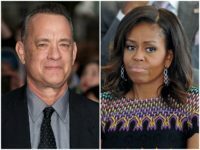 Actor Tom Hanks is joining former first lady Michelle Obama in promoting a voter registration drive ahead of this fall’s midterm elections. 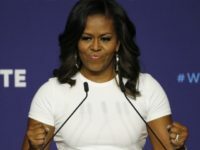 Former first lady Michelle Obama is joining forces with Black Entertainment Television to urge women of color to vote in the 2018 midterm elections. 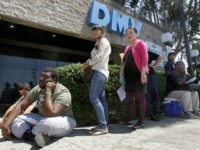 California’s Department of Motor Vehicles (DMV), already under fire for excessively long lines, told Secretary of State Alex Padilla on Wednesday that it made key errors in 23,000 voter registrations filed under the state’s 2017 “motor voter” law. 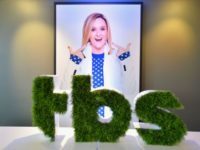 TBS late-night host Samantha Bee announced the launch of a political mobile app game geared toward ginning up turnout among young voters ahead of November’s midterm elections. 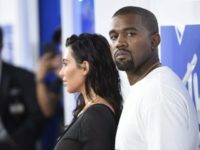 MTV is launching its first-ever midterm election drive to encourage young people to register and vote, hoping fans make voting a communal effort with their friends. 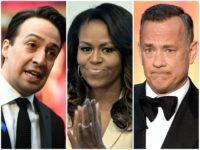 Former First Lady Michelle Obama has launched a voter registration drive alongside a slew of outspoken celebrity critics of President Donald Trump, actors Tom Hanks and Lin-Manuel Miranda. 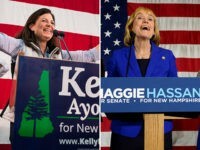 The Massachusetts Senate passed a bill Thursday to automatically add all citizens who apply for a driver’s license to the voter rolls, taking the Bay State one step closer to automatic voter registration. 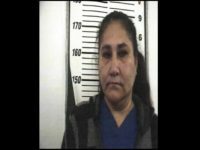 Police in South Texas arrested a second person in the Starr County DA’s growing voter fraud investigation. The suspect allegedly submitted a ballot by mail application for a deceased voter. Investigators in a Texas border county arrested an employee of the local school district for allegedly filling out applications illegally for other voters. 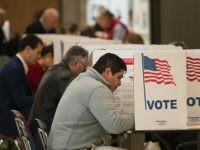 The arrest is part of a crackdown on voter fraud in Starr County. 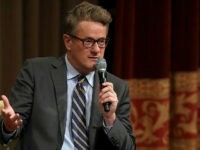 MSNBC’s Morning Joe co-host Joe Scarborough officially left the Republican Party and registered as an unaffiliated voter Thursday in his home state of Connecticut. It’s also possible that New Hampshire’s four electoral college votes were swung to Hillary Clinton through illegal voting by nonresidents. 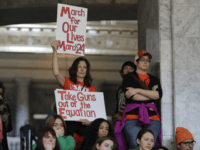 If the presidential contest had been closer and had come down to a margin of three or four electoral college votes, then this voter fraud might have had extraordinary consequences. 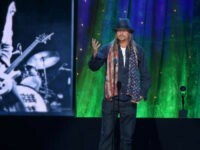 Kid Rock is currently a huge favorite among Michigan voters, according to a new poll showing the rock star has a massive double digit lead over his would-be Republican primary rivals, as well as incumbent Sen. Debbie Stabenow. 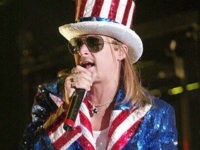 Kid Rock announced plans Wednesday to launch a voter registration initiative ahead of what may be the start of his bid for the U.S. Senate. 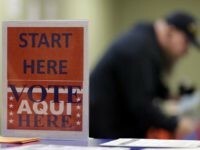 Two prominent north Texas Democrats are sounding the alarm on the threat of a politically-uncommon concern: voter fraud. 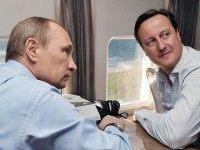 Russian and Chinese hackers may have attempted to influence June’s referendum on the UK’s European Union (EU) membership, a committee of MPs has claimed. 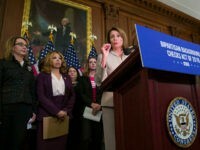 A state lawmaker is demanding “corrective action” after the Nebraska Democratic Party admittedly planted voter registration forms in gift baskets intended for newly-arrived refugees. 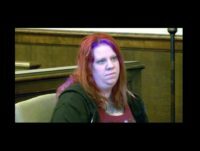 A Columbiana County, Ohio, woman is headed to jail after pleading guilty to multiple counts of voter registration fraud while working for a leftist community organizing group. 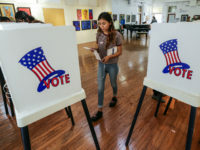 A Peruvian woman originally hoping to become a naturalized citizen in Illinois now faces deportation after her record of illegal voter registration and casting ballots for federal candidates has come to light.